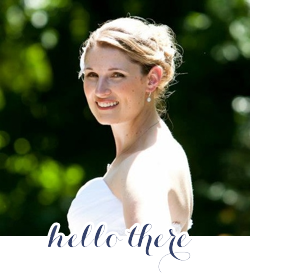 Sarah's Stamp Lab: I was named an Honorable Mention!!! Woo Hoo! 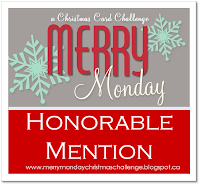 I was named a Merry Monday Honorable Mention for one of my card designs!